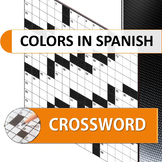 This Spanish crossword puzzle is a great vocabulary review for the preterite and imperfect. 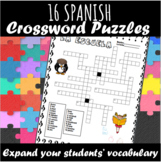 After completing the crossword, students circle the clue words that are usually used with the preterite, and draw a star next to the words that are usually used with the imperfect. An answer key is included. 13 puzzles with answer keys help students expand their vocabulary and reading and develop critical thinking skills. Each contains 15-20 items. 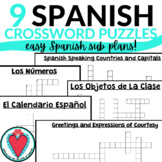 Great for homeschoolers.